Unquestionably, an Aadhaar identification number acts as a medium to avail a wide range of social security benefits and other avenues. 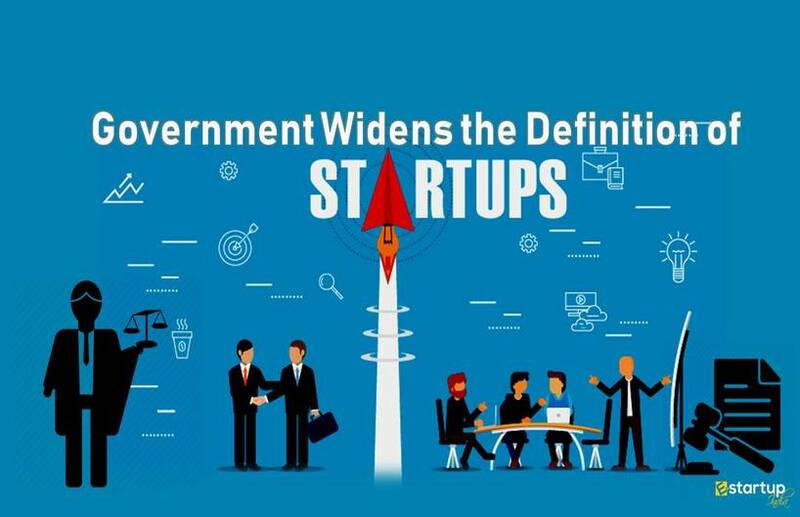 Besides, many of the financial perquisites can be availed by an average citizen only if his 12 digit Aadhaar Unique Identification Number (UIN) is linked with his bank account and his PAN card. One of the most widely known purposes of interlinking of the PAN with Aadhaar UIN is easy and instant efiling of income tax returns. 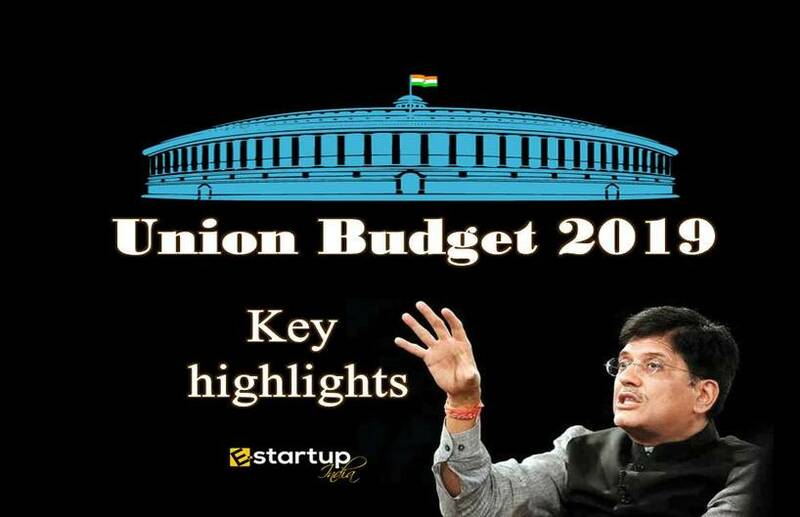 In this, regard the Central Board of Direct Taxes (CBDT) had recently notified that the due date for linking PAN card with Aadhaar for the purpose of income tax return filing has been extended till 31st March 2019. #1. What was the earlier due date for linking PAN with Aadhaar? As per an earlier notification issued by the CBDT, the deadline for linking PAN with Aadhaar was 31st March 2018. On noticing the procedural holdups, the CBDT had adjourned the due date from 31st March 2018 to 30th June 2018. #2. What are the Income Tax laws regarding PAN to Aadhaar linking? Application form for obtaining PAN. #3. 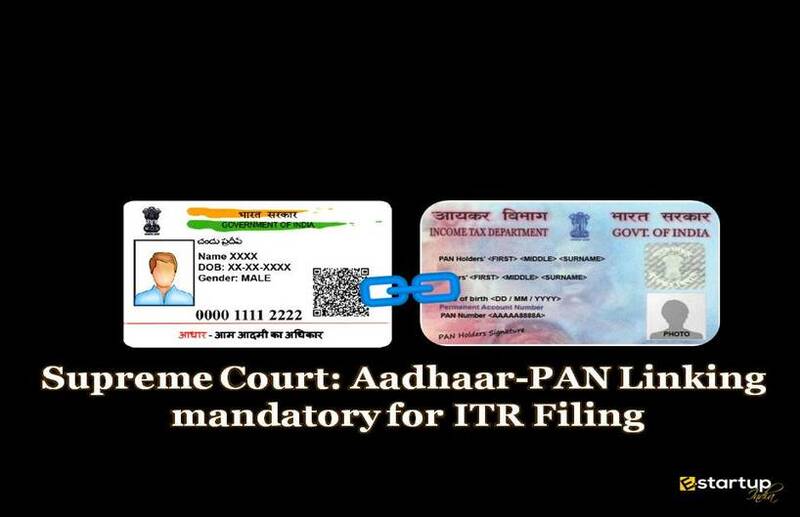 Why should PAN be linked with Aadhaar for ITR filing? 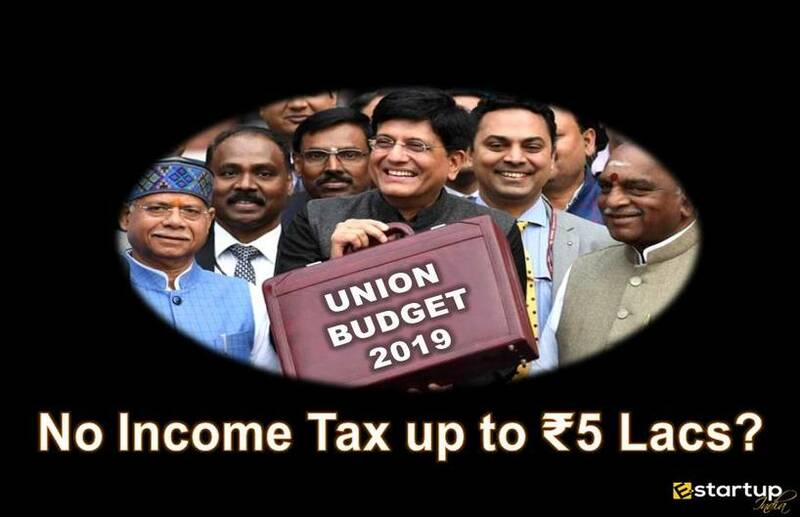 The main purpose behind the interlinking of PAN with Aadhaar while income tax return filing is to seed an individual’s financial details into his income tax return. As a matter of fact, all banks require Aadhaar number to open account of an individual. The bank account details of an individual are linked with his Aadhaar number. This facilitates easy reconciliation of the financial details provided by an individual while ITR filing. This ensures transparency and swiftness in efiling of income tax returns. 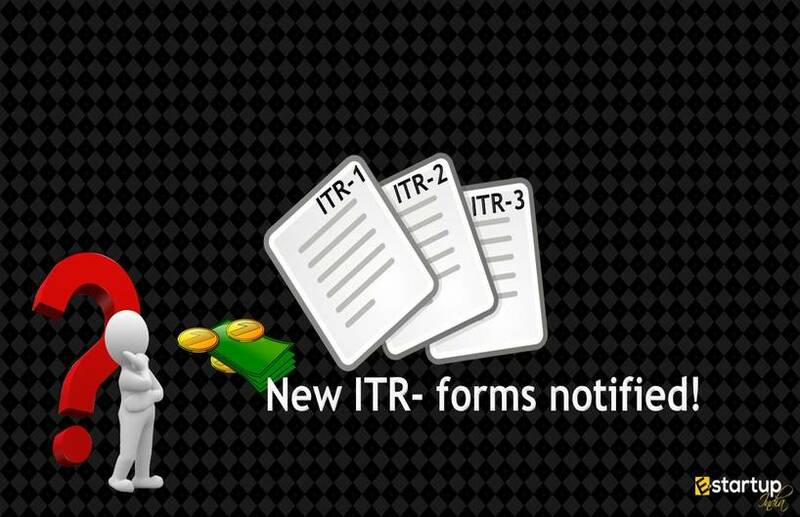 Moreover, this prevents delay in ITR filing and avoids the penalty for late filing. #4. Why has been the due date for linking PAN with Aadhaar extended till 2019? It should be noted that if there is any sort of mismatch between the information updated in the PAN and Aadhaar, the interlinking of PAN with Aadhaar is impossible. Now, there are numerous cases of such mismatches faced by the tax officials. These procedural snags are causing much delay in the process of PAN to Aadhaar linking. Upon consideration of the matter, the CBDT has repeatedly postponed the due date for PAN to Aadhaar linking. As of now, the deadline for linking PAN with Aadhaar has been further extended till 31st March 2019.